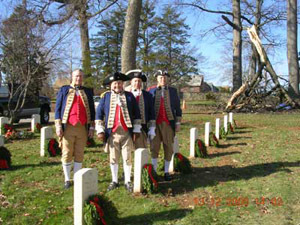 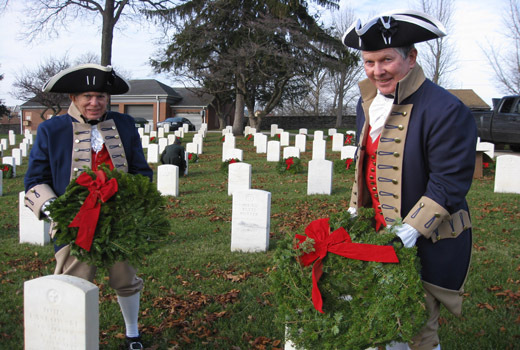 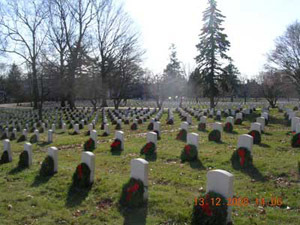 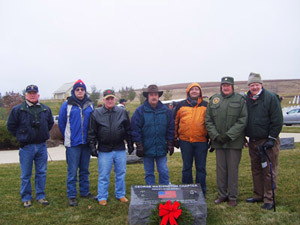 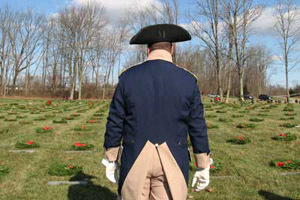 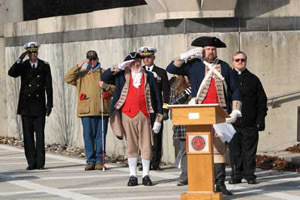 PASSAR participates in the Wreaths Across America program, which is held annually on the second Saturday in December. 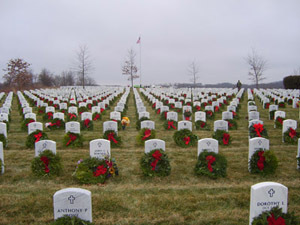 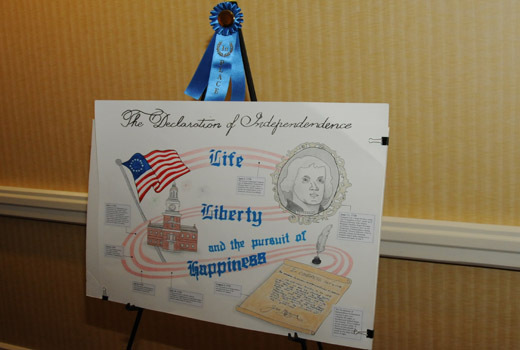 This program was started in 1992 with the donation and laying of 5000 wreaths at Arlington National Cemetery. 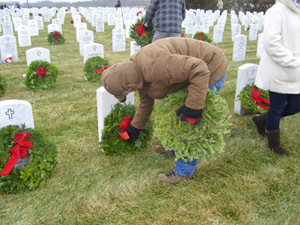 The program has spread to every state and now over 100,000 wreaths are placed on Veterans graves to promote veterans remembrance. 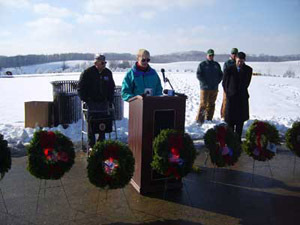 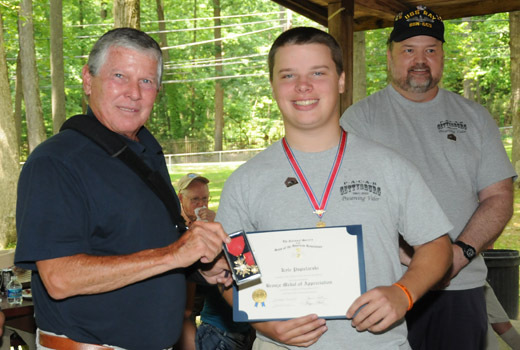 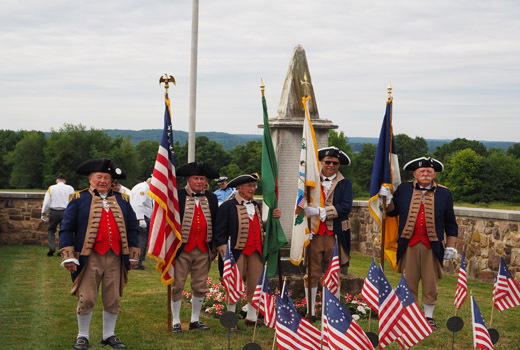 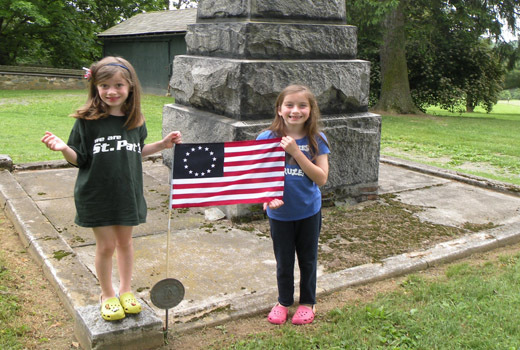 PASSAR participates at three National Cemeteries: The National Cemetery of the Alleghenies at Bridgeville, Indiantown Gap National Cemetery at Annville, and Philadelphia National Cemetery in Philadelphia. 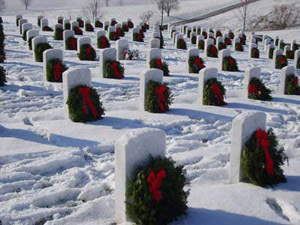 For more information, see the Wreaths Across America website.